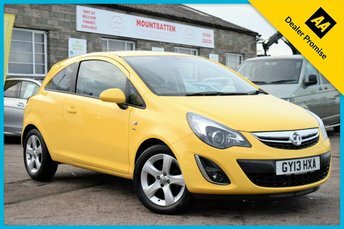 Mountbatten Car Sales is amongst Gloucester’s leading used Vauxhall car dealerships, and with a wealth of experience in our hands, we are prepared to go to all extremes to help you discover a used Vauxhall car that fits your budget and requirements. 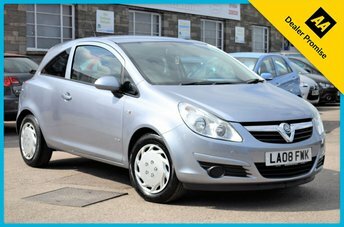 With a line-up ranging from popular hatches like the Corsa through to refined motorway cruisers like the Insignia, Vauxhall offers a stunning range of cars that appeal to every market and motorist in the UK. 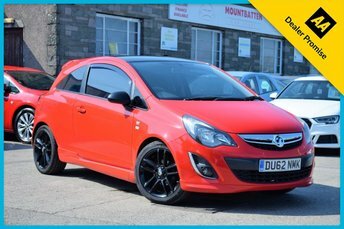 Providing exceptional value for money, Vauxhall never fails to provide drivers with the very latest automotive technology and unparalleled performance at speed. 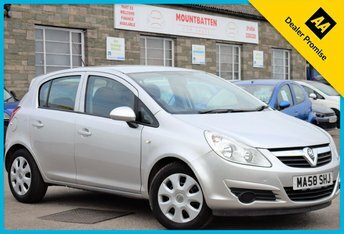 Based in Gloucester, Mountbatten Car Sales stocks pre-owned cars from the world’s most trusted vehicle makers, for example Vauxhall. 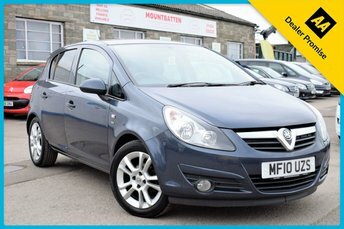 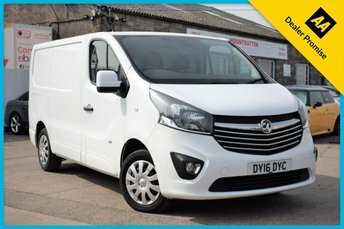 Visit our site in Gloucester to take a better look at our full range of used Vauxhall cars for sale, from the spacious Zafira MPV to the more refined Insignia saloon. 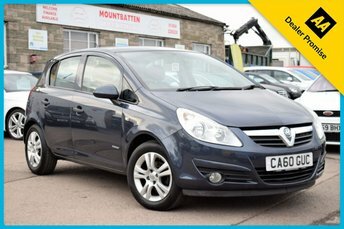 Whatever your budget, let Mountbatten Car Sales help find your perfect used Vauxhall car in Gloucester today!